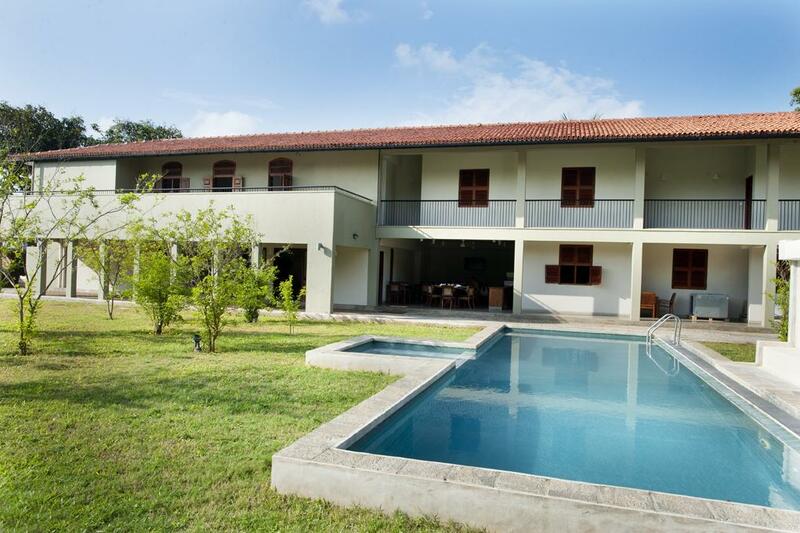 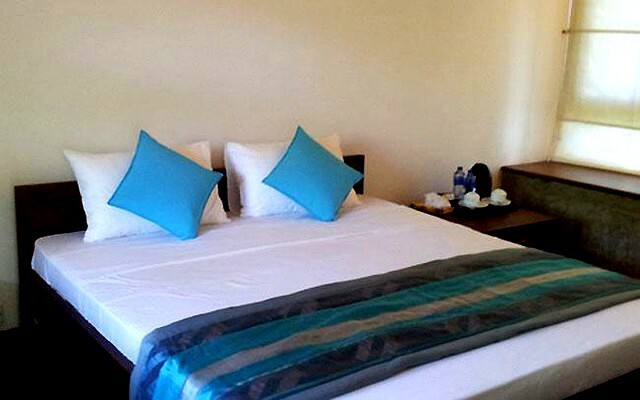 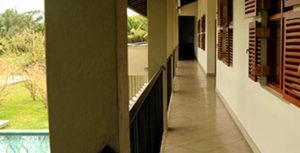 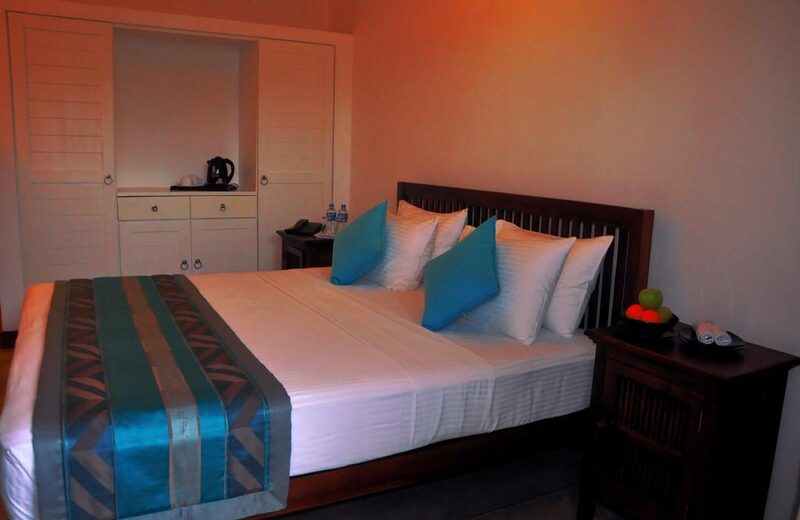 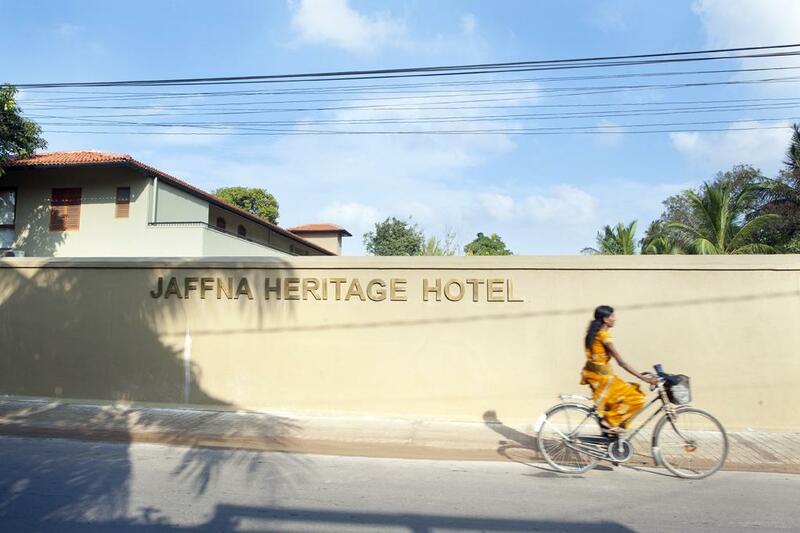 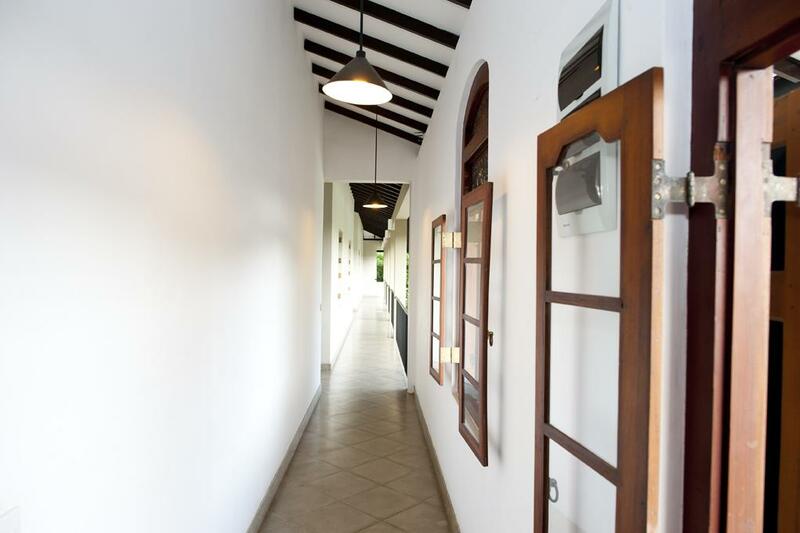 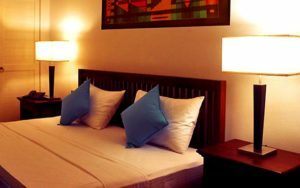 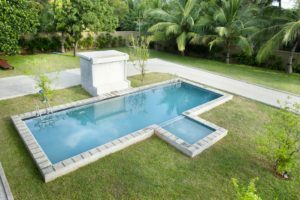 Set in Jaffna, Jaffna Heritage Hotel offers accommodation with a garden and a terrace. 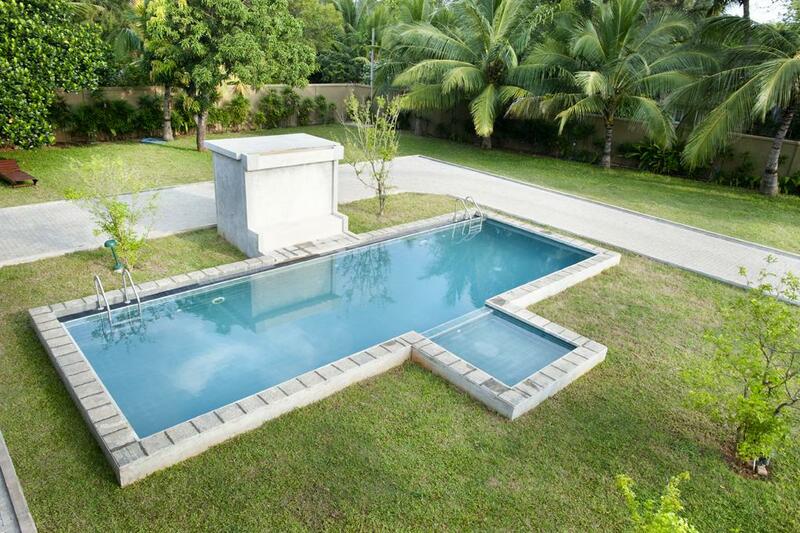 Featuring free shuttle service, this property also provides guests with an outdoor pool. Both free WiFi and private parking are accessible at this property. At the hotel, rooms are fitted with a desk and a TV. Rooms are complete with a private bathroom equipped with a bath or shower and a hairdryer, while certain rooms are fitted with a balcony. 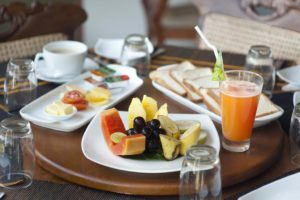 An Asian breakfast is served each morning at the property. The area is popular for cycling, and bike hire is available at Jaffna Heritage Hotel.